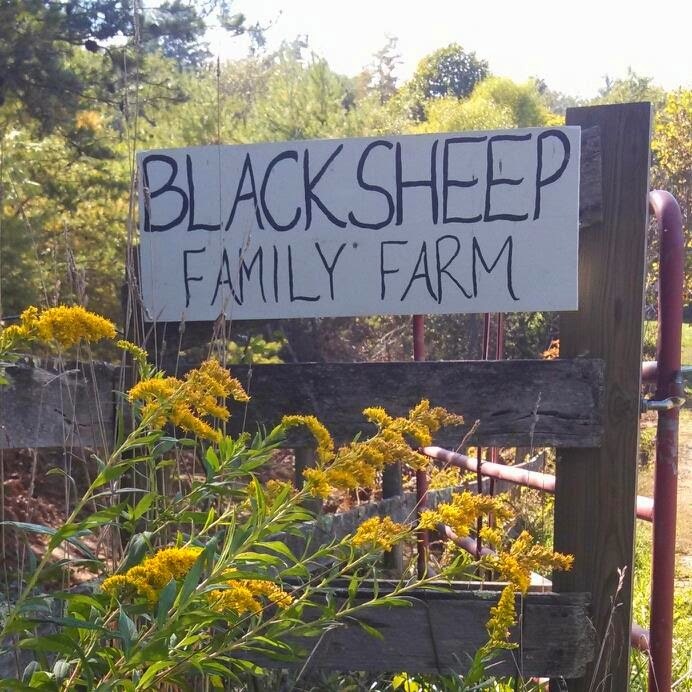 black sheep family farm: Welcome to our farm blog!! Welcome to our farm blog!! Last year (2013) we started our business, Black Sheep Family Farm, in Floyd, Virginia. We both grew up in South Florida, and in 2006, with three babies under the age of three, we sold everything we had, moved into a 1989 Vanagon, and set out to ﬁnd out how good food grows. We loved food. We appreciated good food. 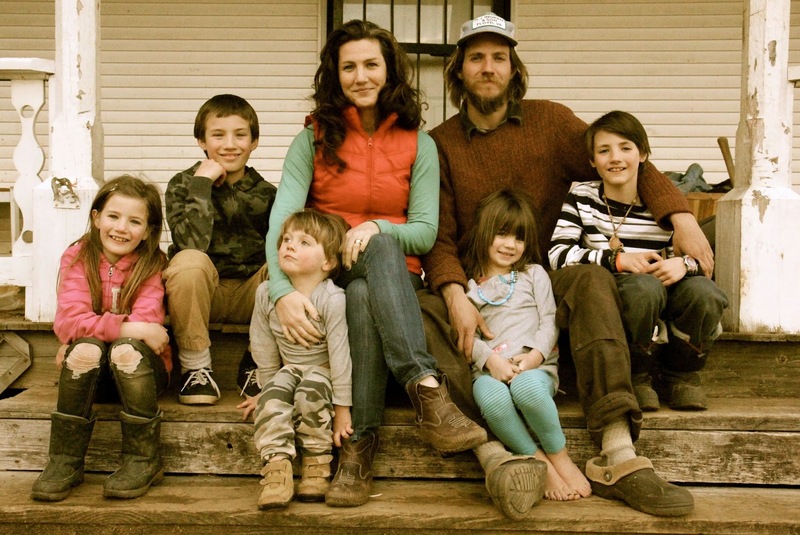 And as we started our own little family, we really wanted to raise our kids in a simpler way, in a simpler place, and just learn how to be more self-sufﬁcient. We moved around for a few years to organic farms in Maryland, Asheville, NC, East Tennessee, and ﬁnally here in Floyd, VA.
And here is where the roots went down. We love it here. We’re so blessed to be in this place and to be able to work this land. Growing food is what we love, and it is absolutely the way we want to be raising our (now 5) kids. We have the unique blessing of a tight community and some incredible friends and neighbors that have supported us, encouraged us, trusted us, and even shoveled compost and pulled weeds with us. We keep sheep, chickens and pigs, in addition to raising vegetables and while it is SO far from simple, it is the simple life we were looking for. And while our journey has been filled with hardships and many "What have we done's", we are grateful and know that our family is just so blessed. We are exactly where we want to be, and doing what we love best. Our farm is on 5 acres that was previously certified organic. We are currently Certified Naturally Grown and and practice biological techniques and grow using organic standards. We offer our produce through a CSA (Community Supported Agriculture), wholesale, and on-farm sales (contact us anytime). We are thrilled to welcome back last year's CSA members, and still have room for some more! watch fisher's family Farm videos or explore answers related to your question family play. Not only this but you can also download fisher's family Farm apps and useful articles below. If you have any question regarding online game and family play, just visit selected website links below to get Play Fisher's Family Farm Game Online related answers easily and quickly.